Located at the head of the Summerland Peninsula of Phillip Island, the Nobbies Ocean Discovery Centre started its life as a private venture development, located adjacent to Australia’s largest fur seal colony. After falling vacant the building and site was acquired by Phillip Island Nature Parks who manage the world famous Penguin Parade and other conservation/tourism destinations on the island. 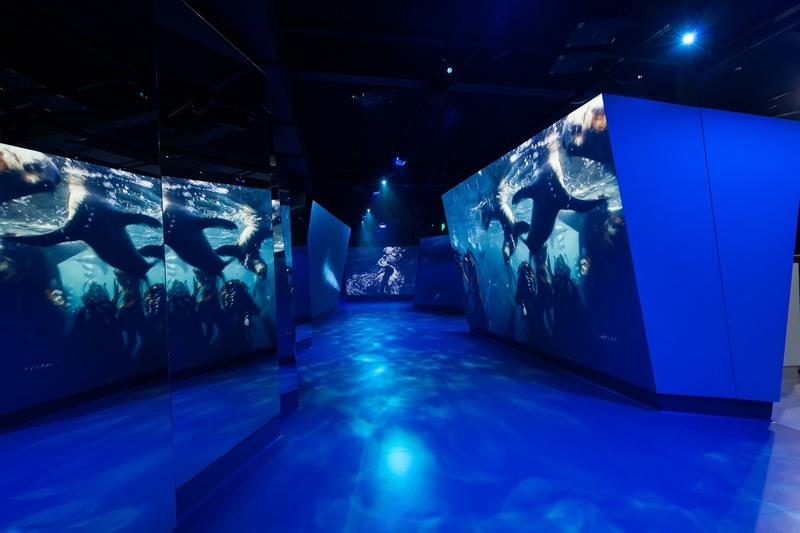 In association with the World Wildlife Fund (WWF), Philip Island Nature Parks developed a new destination which informs visitors about the southern oceans and Antarctica. 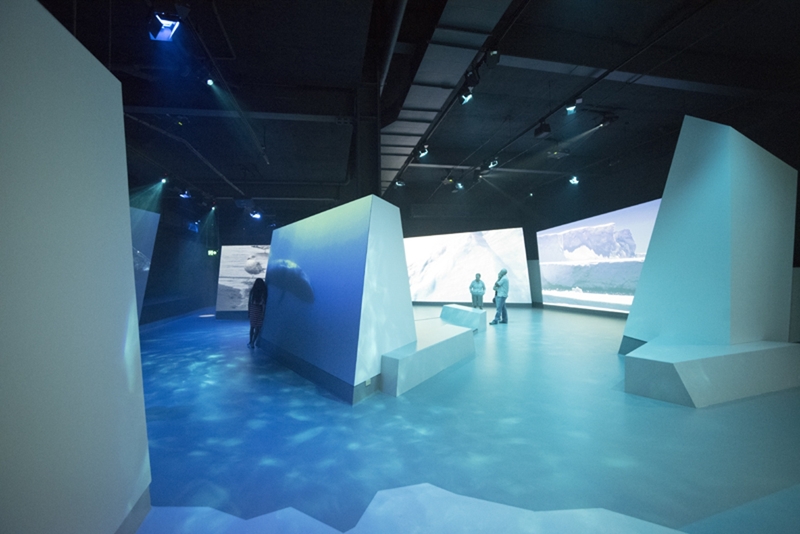 TERROIR have worked in association with longtime collaborators Thylacine to develop an immersive exhibition structured around an artifical interior landscape which draws its inspiration from the geology of this spectacular site and the incredible forces of wind and water that define this place. 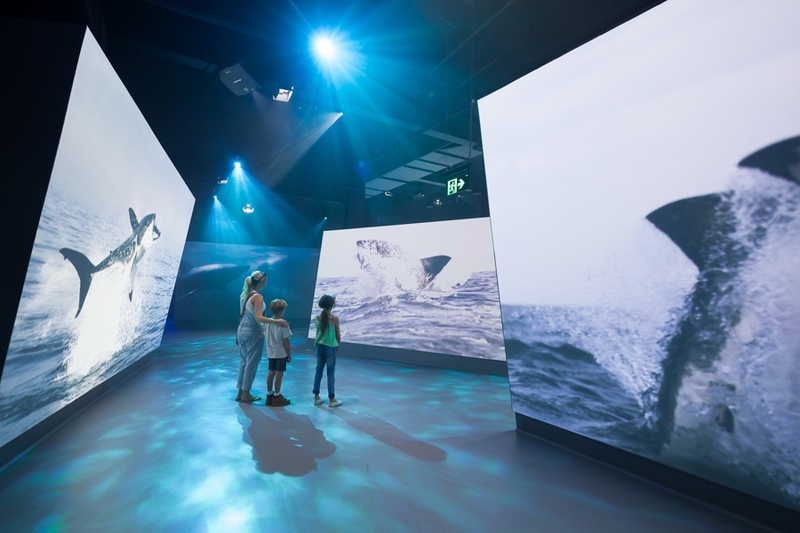 The exhibition is both dramatic and pedagoic, a place of wonder which provokes questions about our natural world and the life of the southern oceans.